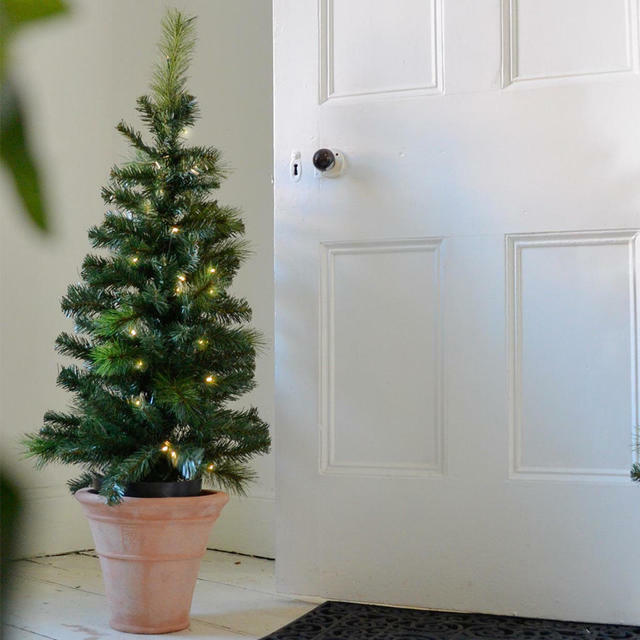 Delightful faux fir tree with 50 LED warm white lights - perfect for small spaces or try two either side of a door or porch. 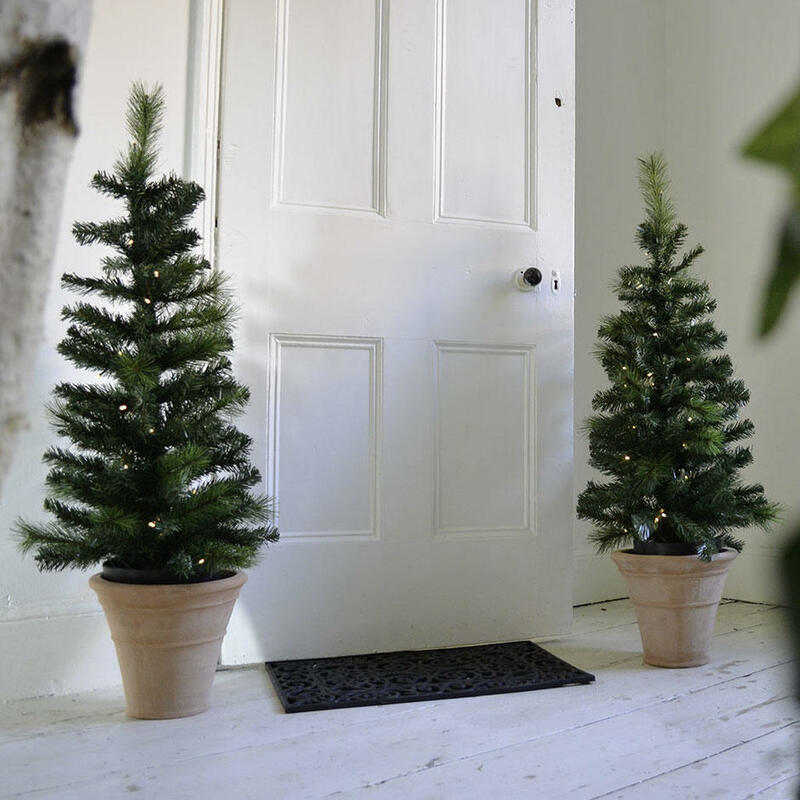 A lovely Spruce Christmas tree is perfect for smaller spaces, or as shown here use two either side of the door in a covered porch. 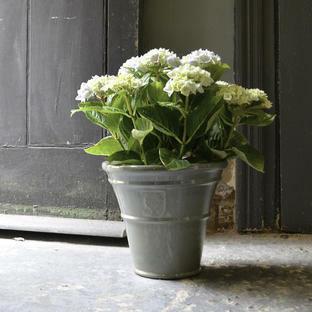 Available to buy as single focal point or buy as a pair for a doorway or approach to steps or stair. 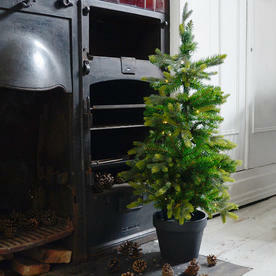 The tree has a simple black pot, but looks even more realistic popped into a terracotta pot or planter as shown here. 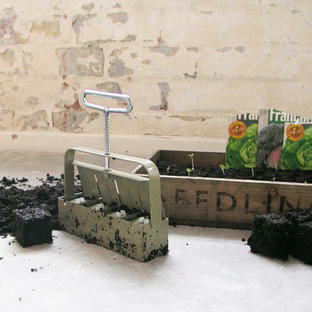 See here for other planters ideas. The lights are on a timer, with an 8 hour on and 16 hours off function. In the same collection, there are pre-lit wreaths, and garlands. Use in conjunction with other string lights to give an extra sparkly effect. 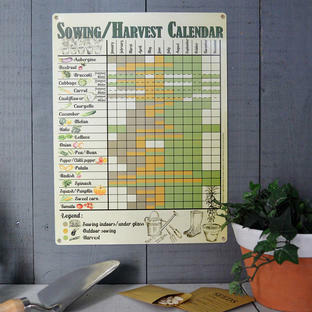 They can be used indoors or in covered in porches. Faux tree in black plastic pot with 50 LED warm white lights. They will run for 72 days in flashing mode or 60 days in static made using the timer. The battery box is an indoor box. The timer runs for 6 hours on and 18 hours off. The battery box is easy access so no screwdriver is required.